This weekend on Discovery Channel, you’re not going to want to miss new programming from Seasons On The Fly, Elite Redfish Series, Major League Fishing and more! 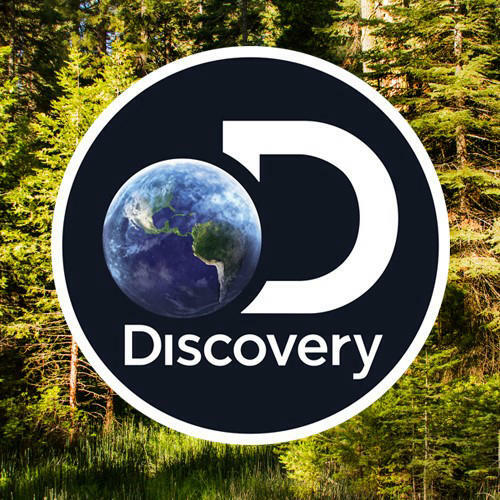 Discovery Channel is the global leader in real life entertainment, serving passionate fans with outdoor content that inspires, informs and entertains. Watch every weekend from 5:00am to 9:00am EST – check out this weekend’s lineup here! Raised Hunting – 5:00am EST – When a son sets his sights on one particular deer, he finds that navigating his way through life is much easier than making a quick decision when you come to one of those crossroads in life. The Given Right – 5:30am EST – Kenneth’s father has not been hunting in over 52 years so Kenneth is heading to the woods to spend some quality time with his daddy. On the Road with Rock & Aaron – 6:30am EST – Rock and his parents take in the beauty of Alaska, while taking advantage of the salmon run. Major League Fishing – 7:00am EST - The final 8 compete for the Lucas Oil challenge Cup presented by B&W Trailer Hitches. From Vidalia, LA/Natchez, MS.
Fin Chasers – 5:00am EST – Capt. Frank and the Fin Chaser Crew attempt a Weakfish world record with unbelievable weakfish action in this shadow of the New York City skyline. Elite Redfish Series – 7:00am EST – The Atlas All Star tour championship takes place in beautiful South Padre Island, Texas. Just 14 qualifying pros battle it out for 2 days of head to head match play followed by a 1 day shootout for the $60,000.00 Skeeter/Yamaha top prize. Angler’s Journal TV – 7:30am EST – Old Saybrook, Connecticut, is the scenic backdrop for an epic day of striped bass fishing. Seasons On The Fly – 8:00am EST – Chasing Grand Trevally on Christmas Island with Bruce Chard. Discovering Water – 8:30am EST – Giant lobsters, countless fish species, and incredible adventures abound in the spectacular, crystalline waters that surround the tropical paradise of Cub Cay Resort and Marina. To see the full lineup of Discovery Channel programming, go to https://www.discovery.com/schedule.